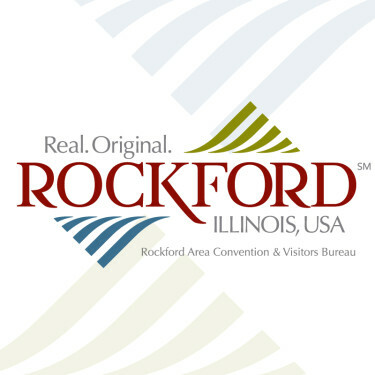 The 43rd annual Rockford Pro Am features stars from the LPGA and PGA tours. Proceeds from this years event will benefit the over 1200 Rockford kids in the YMCA Foster Care program. Aldeen Golf Club - 1902 Reid Farm Rd., Rockford, IL 61107 - Take I-90 to Riverside Blvd. exit and go west on Riverside to Perryville Road. Turn left on Perryville Road and go south to Spring Creek Road (third stop light.) Turn right on Spring Creek Road and go west 1/4 mile to Reid Farm Road.